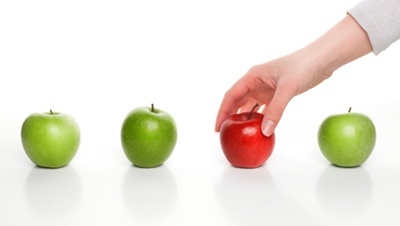 What should you expect from your fulfillment service provider? The short answer is, it depends on what you are asking your fulfilment service provider to get done. Nowadays, fulfillment services are sophisticated enough to do much more than simply store, pick and pack products. But if that is all you require them to do—then your expectations should be quantified. However, if you are planning to use your fulfillment services as a trusted part of your operation, one that is essential to customer service and contributes to your bottom line—then you can and should expect a lot more. A “bottleneck” is a situation where the flow of your order fulfillment process slows down and orders build up faster than they can be processed, resulting in inefficient activity. Order picking and packing bottlenecks are one of the most common types of this phenomenon in product fulfillment, and reducing packaging bottlenecks is a big part of improving fulfillment performance and efficiency. You know what you want and so do your clients. The trouble is performing customer order fulfillment successfully on a regular basis, as is expected of any credible product fulfillment business. That’s why many people turn to pick-and-pack fulfillment or order picking, outsourced solutions that ensure clients receive what they ordered. If you feel these could benefit your business, there are some things you should consider first, as not every service is the same. Pick and pack is a set of services that aims to enhance order assembly and delivery; it is provided by many third-party fulfillment companies. Pick and pack allows for more customizable or intricate types of orders and empowers businesses with the ability to offer better product bundles or packages. Although the name “pick and pack” refers to a specific part of the method, the actual process begins well before an order is even placed. 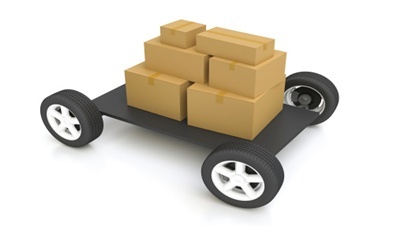 The following is how pick-and-pack fulfillment services usually play out. “Pick and pack” is a form of centralized product distribution and fulfillment that makes use of a central location where products are shipped to and from. Under the pick and pack model, products are stored in a shared warehouse location that orders are sent to. Warehouse staff then use the stored products to fulfill and ship orders. Inventory software is used to track products in real time so that their presence and shipping can be fully accounted for and observed. Managing and financing your own distribution center is difficult and costly for all but the largest companies. Outsourcing to a warehouse-based pick and pack system is a more feasible and cost-effective method for most small or new businesses. Part of small businesses meeting client or consumer demands today requires them to be flexible and efficient in how they ship their orders. Regardless of the size of the company, consumers are expecting a level of customer service that provides them with what they need when they need it. Pick and pack fulfillment is one of the services that allows small businesses to compete. And that is possible only when these businesses partner with a fulfillment company with a system in place that effectively processes these orders. Error crops up all the time in business. There’s no way around it and it’s just a matter of trying to fix them as they come up. In pick-and-pack fulfillment, errors arise a bit more frequently. 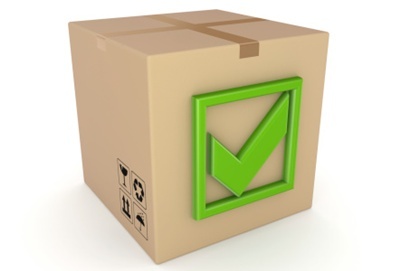 The process of selecting, bundling, and shipping packaged goods can get muddled. However if it gets too problematic then you lose efficiency and damage your reputation. 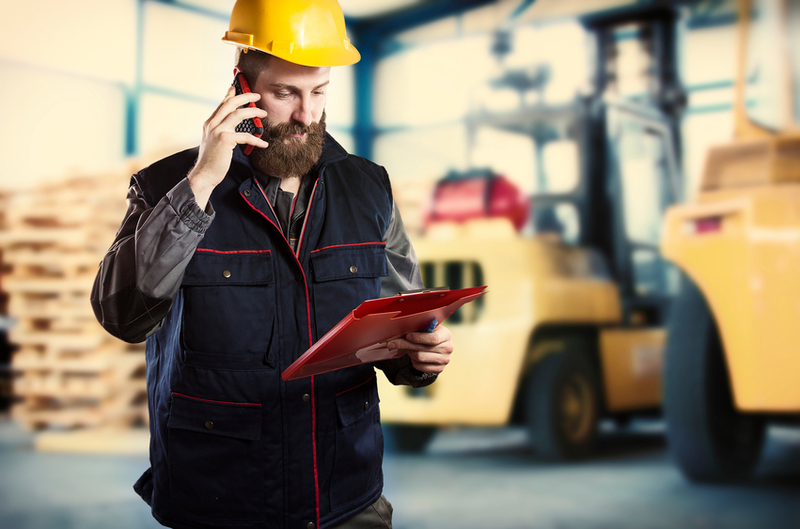 Fulfillment duties can affect everyone working in your distribution center in many negative ways, especially if your pick-and-pack and shipping services are out of date. That’s because when these services are outdated, you can see a lot of errors happen–not to mention your workers’ anger. Of all the processes that make up product fulfillment, pick-and-pack can be the most cumbersome. Extensive organization, as well as your personalized working methods, are required for your pick-and-pack fulfillment to succeed. It’s wise to think of the pick-and-pack process as similar to a factory assembly line: the client places an order and your business then receives, prepares, and ships it. Following that process is the first step; here are other important details. Packaging plays a large role in product fulfillment. It’s not only a major component of getting products to customers, but it also serves as a means of identifying you and your business. However, there are a few things to consider when deciding on what packaging to use and when. 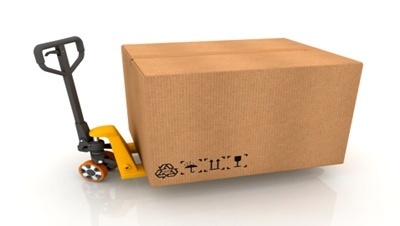 Here are some things to know when it comes to packaging in product fulfillment. Right after determining which supply chain companies you’ll be using, you have to make sure to have the necessary packaging on hand.